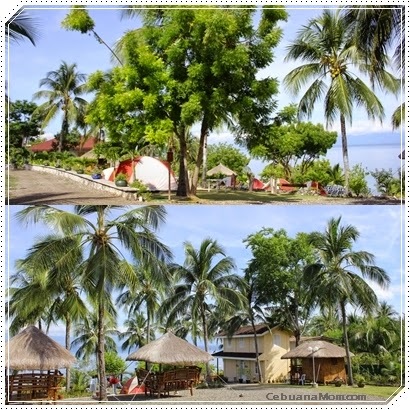 Looking for a place for a family gathering, reunion, team building, or simply want to escape from the crazy busy world? 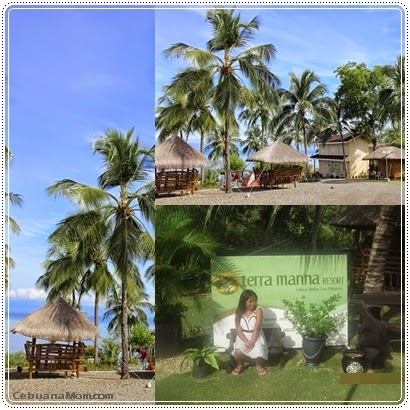 Terra Manna is not just another beach resort that you can enjoy this summer. 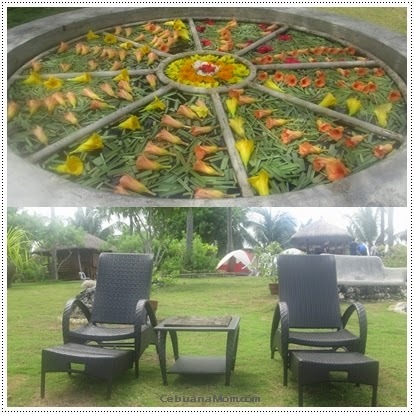 They specialize more on outdoor activities such as camping, nature walks, Mandala flower arrangement tutorial, and many more. 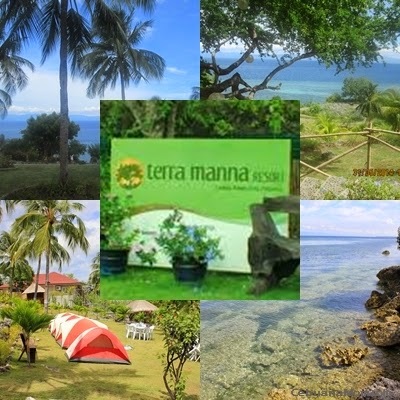 Terra Manna Camping and Resort is located in Lambug, Badian Cebu. 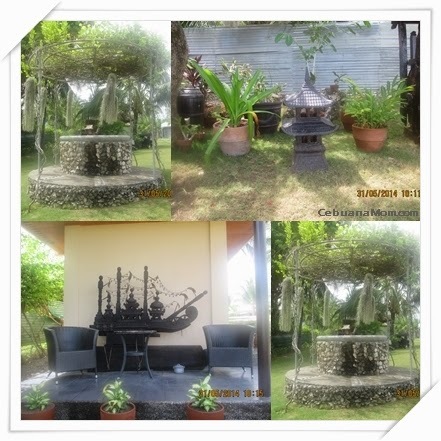 The place for me is perfect for special occasions such as weddings, anniversaries, and birthdays. 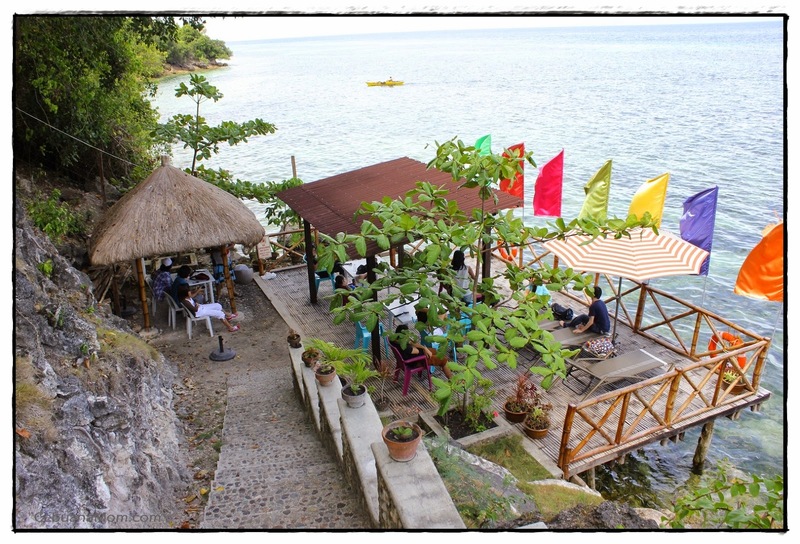 It's also near Kawasan Falls and the awesome Lambug beach. The staff can even assist you if you want to do a side-trip to these places. If you're expecting white sand beach and a wide shoreline then by all means, do not come in here and visit the nearby Lambug beach instead. 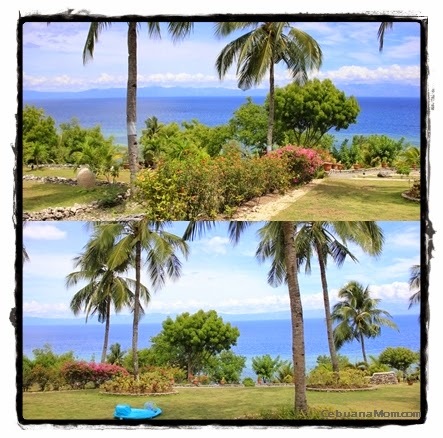 They have a beach that you can use and enjoy but it doesn't have a "wow" factor for me personally. 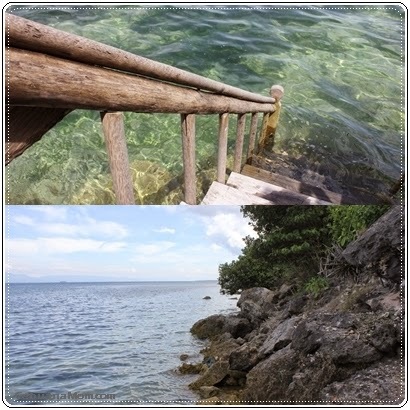 You have to get down a set of stairs in order to swim in their beach not to mention that it's a bit rocky. You can still sit back, relax, and enjoy watching a few fishing boats from afar that usually passes by the area. 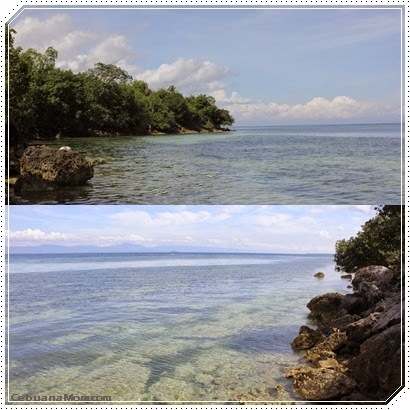 I love the serenity of the place and the calmness of the sea is really soothing. 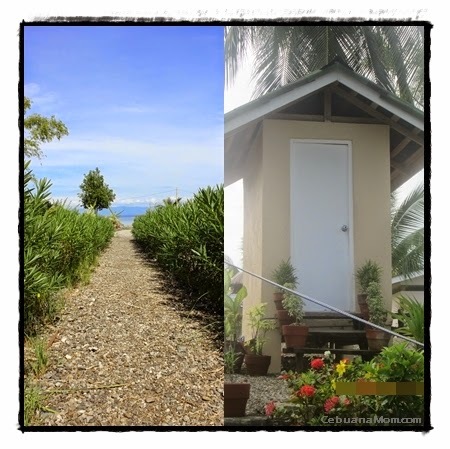 They have a variety of options when it comes to accommodation. Big or small, there's something that will surely fit your needs. 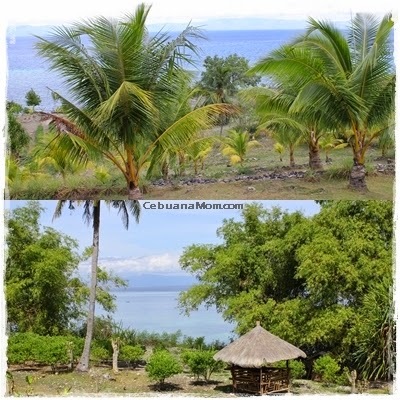 For PHP3,200 per night, the Bahay Kubo Family can accommodate 4 people. Extra person will be charged PHP350.00 with breakfast. 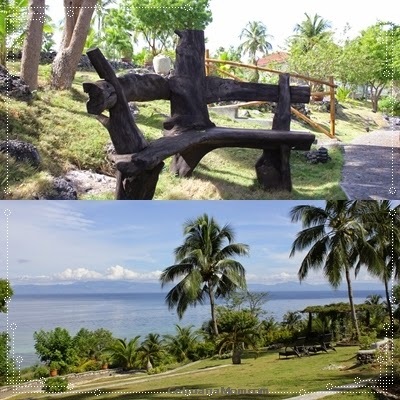 For more information on their rates and different accommodation, you may visit their website here. Everywhere, the place is littered with works of art. My daughter is having the time of her life taking pictures. Some of them looks antique while some impressively looks hand-made. You can enjoy the view while sitting in any of these creative benches. Very romantic when the sun goes down. Perfect place for star-gazing as well. 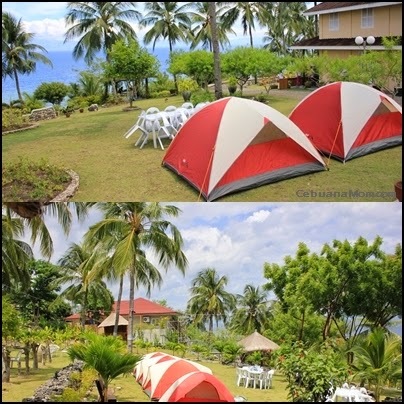 For PHP600.00 per person, you'll get to experience the perfect camping experience. 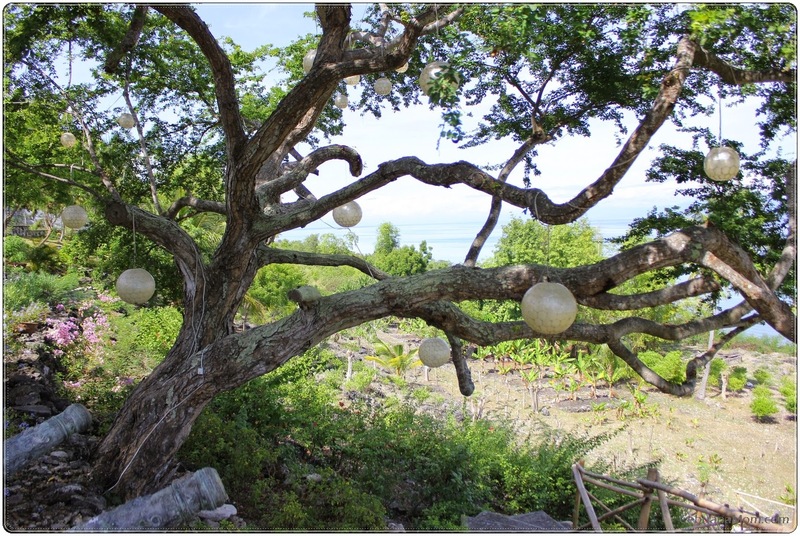 You can never get enough of the peacefulness and fresh air. There's something about the unspoiled beauty of the place which makes it a great canvass for creativity. Can you imagine proposing to the love of your life in here or even conduct your pre-nup photo shoot? The incurable romantic in me can definitely imagine these scenarios. My entire family truly enjoys the place. It allows us to unwind and escape for a while on the harshness and realities of our hectic lifestyle. 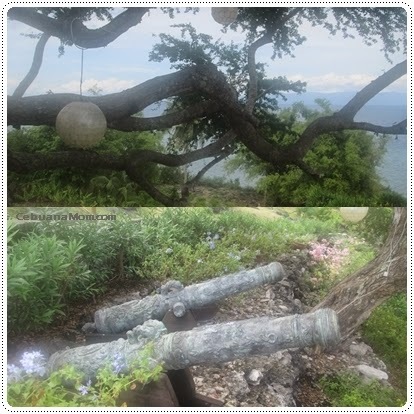 Place is so nice and I love the serenity atmosphere that its offer to all the guests. Only problem is that there is no LIFEGUARD on DUTY, meaning no swimming. 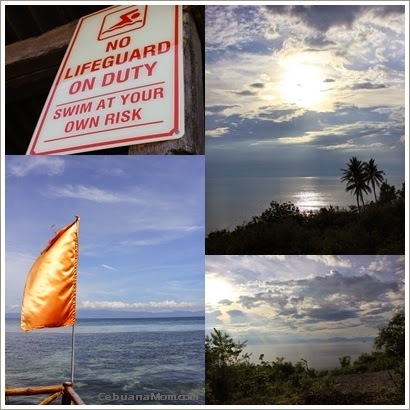 Hahahaha..oh well, I will just stay and relax and forget about taking a swim in the beach. The place looks refreshing and peaceful. This would really be a great place to meditate or to de-stress. What a perfect place for family camping. The price is not bad as well. The place looks nice and cozy. What I'd like to experience is that camping, sleeping inside the tent. That sounds so fun. 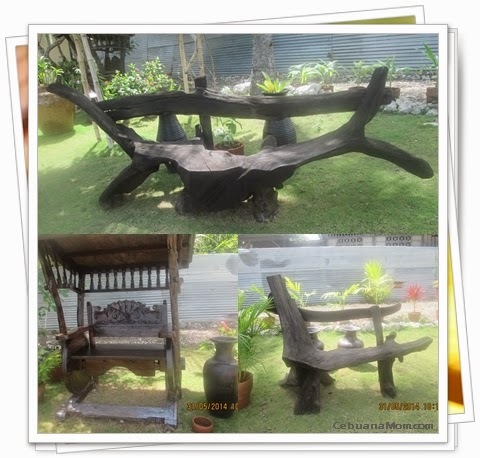 P3200 for a family kubo is reasonable. 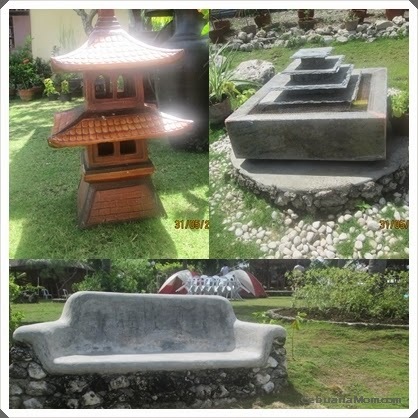 This is such a nice place to reflect and relax on weekends. 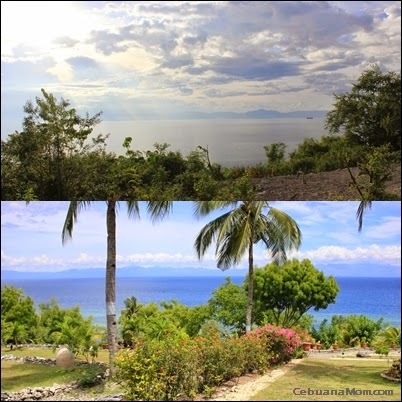 I'm reading more and more articles about Cebu and I wanna go there na! Our family is fond of unwinding at beach resorts. 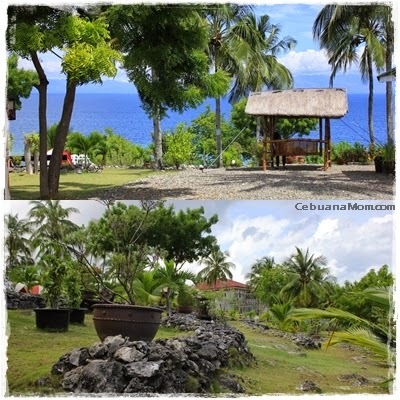 And Terra Manna looks like a great hideawayin Cebu. Gosh, I missed my old folks place. 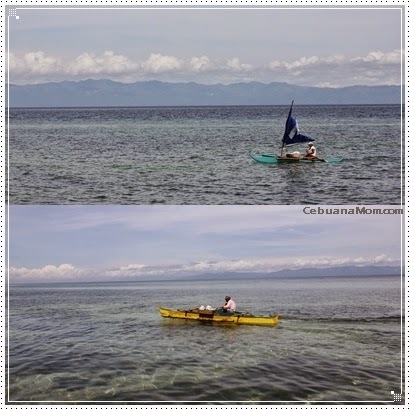 Cebu is just an hour boat ride from our place in Leyte. Love the beach and the resort seems a nice place to check in. The seas and nature are just naturally relaxing. 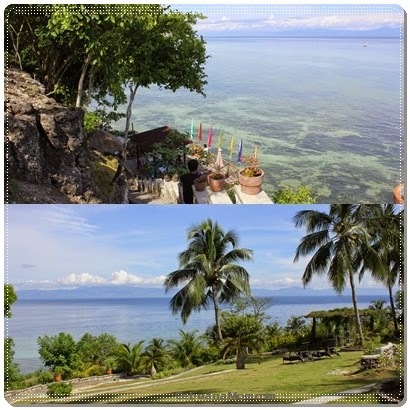 It would be really nice place for a family or friends getaway. What a lovely place to relax and unwind. The place is so promising, and full of wonderful views.